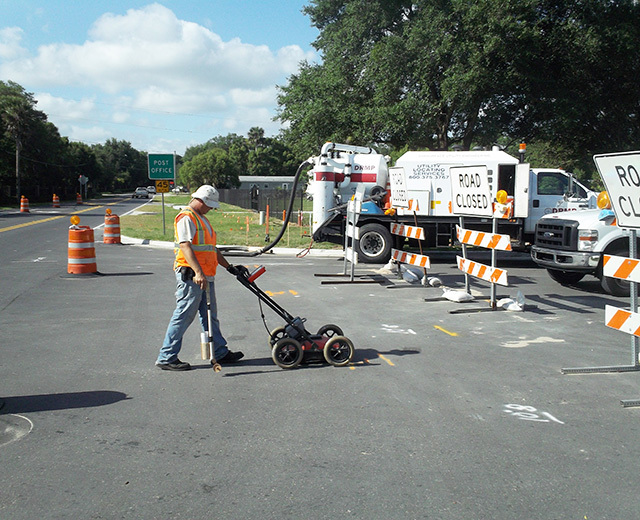 FP&L Subsurface Utility Engineering Continuing On-Call Contract | DRMP, Inc.
Florida Power & Light (FP&L) is continually constructing new infrastructure throughout Florida. 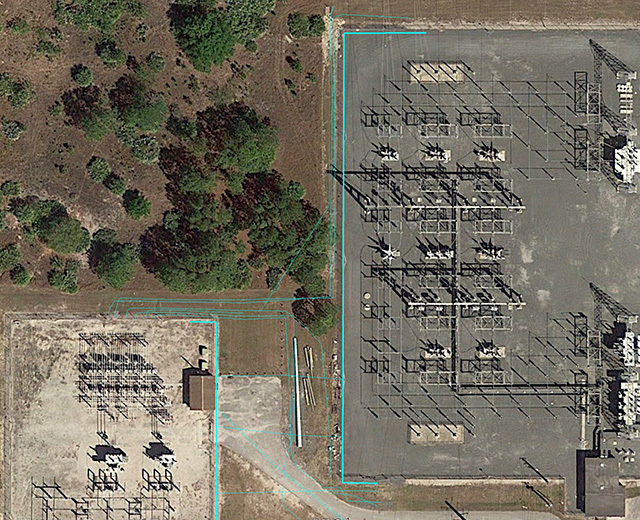 Working in power substations with live, high voltage feeder lines puts lives at risk in the event of an accidental contact with a buried high voltage line. 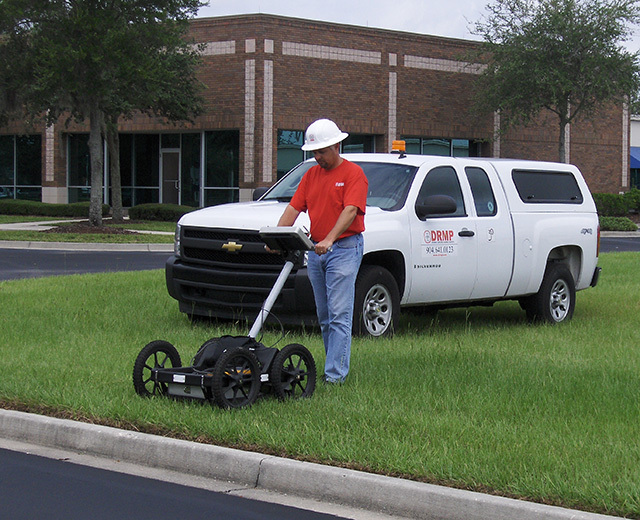 DRMP provided on-call subsurface utility engineering services throughout Florida in support of new utility infrastructure projects. DRMP has completed over 200 task work orders to date. 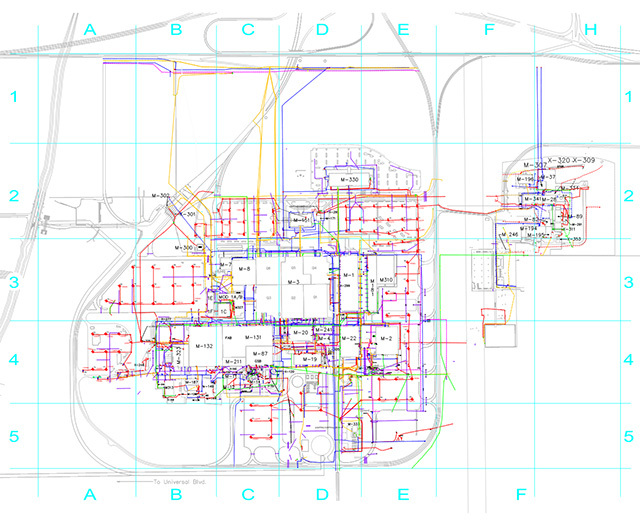 The range of services include ground penetrating radar (GPR), ElectroMagnetic induction location, construction phase support, utility test holes and utility clearance for proposed pole locations. DRMP’ subsurface utility engineering technicians and surveyors have supported FP&L infrastructure development to assist them in avoiding any dangerous utility conflicts during project construction.